The glazing is one of the most important elements of a window, therefore its composition must be determined correctly, so as to obtain the best results on thermic and acoustic insulation, or security for the whole set. This is the reason, for window and glazing to be considered together: It would be useless to use security fittings if we do not use the right glazing. 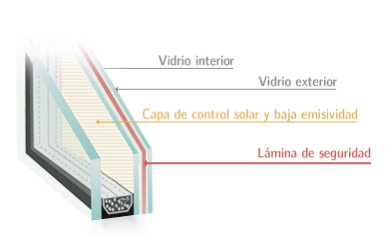 The same happens the other way round, for instance, to the thermic and acoustic insulation: It would be useless to implement high-performing thermic or acoustic glazing, if the suitable insulation and sealing levels for the window are not met. 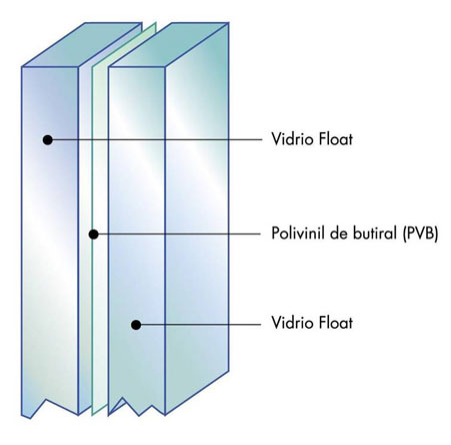 This kind of glass is obtained putting together two or more glass layers and in between one or more PVB sheets. 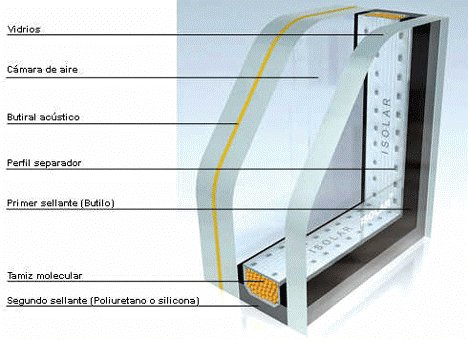 This is a transparent plastic sheet that strengthens the glass resistance. Thus, combining several of these glasses, we obtain security glazing. The final product obtained, combines the specific properties of the glass (transparence, durability) along with those of the PVB (adherence to the glass, elasticity, impact resistance, acoustic protection and against UV rays. When burglaries occur, the most sensitive part is usually the glazing. 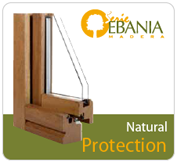 Therefore, the glazing resistance is basic to avoid risks. It is usually known as “Carglass”, following its manufacturer’s name. It’s a granulated effect glass and blurred appearance. It consists of an acid treatment with an excellent surface finishing, that makes the cleading easier, avoiding fingerprints. To manufacture it, a float glass is used. Then, an acid is added, and it dissolves a part of the glass, creating thus a granulated surface that scatters the light and transforms the clear in translucent glass. The use of both types of glass is mainly in bedrooms, bathrooms and kitchens. This type of glass has become a key element in today’s decoration., creating elegant, soft and suggestive areas. 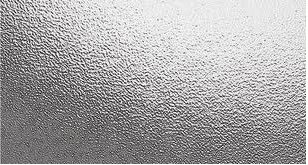 Also known as low thermic emissivity glass. 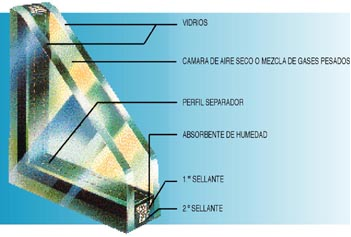 The target of this glass is to reduce the glass surface thermic emissivity. Silver-rich double glazing is used. Silver is the metal with the lowest thermic emissivity. 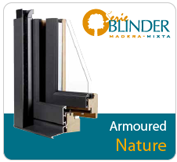 Modern low-e glazing greatly minimise the energetic losses, without compromising the amount of natural light, allowing thus more comfort and saving energy inside the room. Less CO2 emissions help comply with the rules of the Kyoto Protocol. An advantage of this product is its neutral colour. The colours of the objects seen through this kind of glass remain natural and cristal clear. This treatment can be combined with the acoustic one. Again, it must be pointed out that the use of a high-performing glazing would have no sense if the whole window does not follow the insulation level of it. This technology provides efficient thermic insulation and it helps optimize the resources and save heating costs. At the same time, it is important to avoid any unwanted heating of the room coming from solar radiation, so as to minimize air-conditioning consumption. This glass is capable to selectively filter the sun rays, depending on its wavelength. Mosto f the heating radiation is reflected, while natural light easily gets inside the buildings. This type of glass offers the best combination of security and comfort. The use of acoustic PVB combines the security qualities of the laminated glass with a considerable acoustic reduction, making it suitable for buildings with specially noisy surroundings or for areas where high acoustic comfort is requested. It must be underlined, that the whole window has to match the thermic and acoustic insulating levels of the glazing.